One of England’s leading artists, ANDREW GIFFORD with sound investment value throws a light on S.W. Kerry and its unique landscape. NOW SHOWING at Origin Gallery, Dublin. 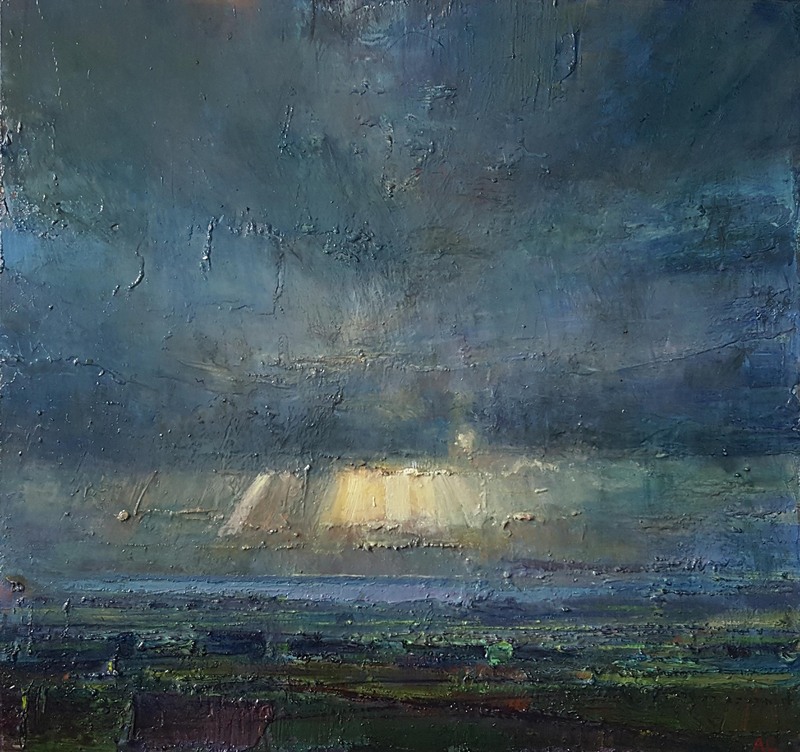 Now recognised as one of the most innovative landscape painters working today, Andrew Giffords paintings and light installations have been widely exhibited and his works are in private collections in Europe, USA and Japan. A monograph on the artist was published in 2005. This current show ‘Luminance’ at Origin Gallery features works by the artist celebrating Kerry: land, sea and sky. Click on the images to view prices.